What is pharma digital marketing strategy? Pharma brands have operated largely in the offline space, venturing into the digital medium can seem daunting. However, with these key digital marketing strategy pharma companies can soon start building a strong digital-first presence and engage with consumers to drive greater business results. So Pharma Digital Marketing is Must. Your pharma digital marketing strategy is the series of actions that help you achieve your "pharma company goals" through carefully selected online marketing channels. These channels include paid, earned, and owned media, and can all support a common campaign around a particular line of business. In 2018 many pharmaceutical firms companies still remain concerned about managing or creating social and Pharma Digital Marketing Strategies. Some of them may have not yet fully embraced the new channels and digital revolution. However, patients out there are increasingly demanding and expecting them to be engaged ­– those firms that have are reaping the rewards. Millennials and the younger generations of consumers – the most tech-savvy of all – have an effect on the pharma companies. Adopting new communication and Pharma Digital Marketing Strategies are needed more than ever now. Any B2B Pharma Digital Marketing Strategy needs to be carefully planned taking into consideration the industry, its challenges and crucially, the overall strategy of the business. The wider pharma industry is an interesting case. Due of the nature of the industry there are more rules and regulations, which initially caused a slower uptake in digital marketing compared with some other industries. According to moPharma, the biggest challenge facing Pharma Digital Marketing efforts for pharma companies in 2018 was an 'unclear strategy’. Getting internal buy-in was also listed as a challenge –ROI is difficult to monitor when you are not using the internet to sell products directly and unrealistic KPIs can be discouraging. 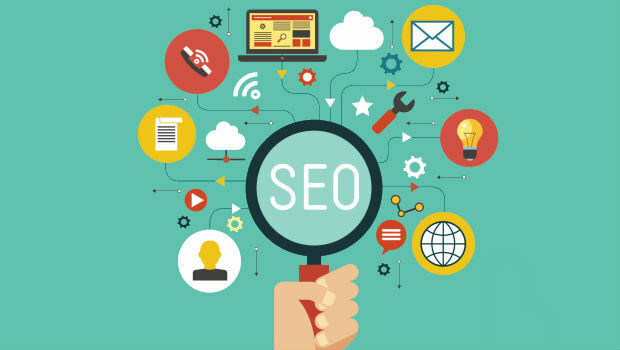 Search engine optimisation is an important strategy which focuses on landing page prominence and conversions. A conversion doesn’t have to be a sale, it could be an enquiry, a newsletter sign-up or a download of an information guide. These types of conversions are more appropriate to non-ecommerce websites. It takes time and patience to gain results but this is where you can use industry expertise alongside an in-depth website review and thorough keyword research to ensure your website is ranking well in the search engine results pages. Reviewing your website for optimisation purposes is an ongoing strategy. Actions could include updating the structure of your website, its content, or both. Ultimately the goal is to attract high quality, relevant traffic to the website. It is also beneficial to conduct an analysis of competitor websites to see how they are performing, as this is essentially what you are up against. 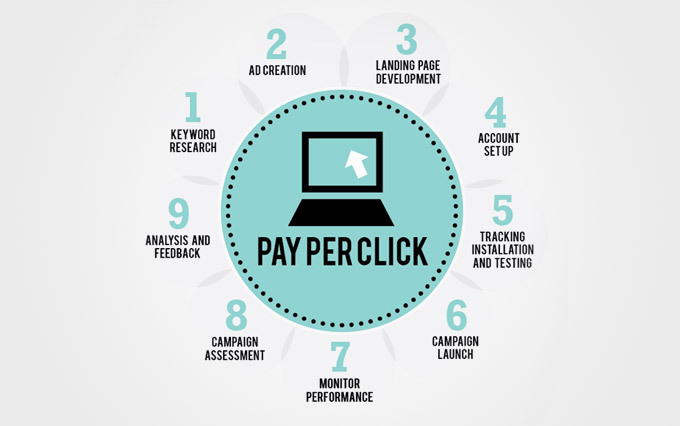 PPC (or Pay Per Click) advertising is where a lot of external restrictions come into play. Google has a comprehensive adwords policy on healthcare and medicine restrictions, which includes restrictions that vary in different countries. There is also a pre-authorisation process for some healthcare related content. Traditionally, PPC can be used to achieve immediate results in terms of ROI and can be very successful to advertise particular campaigns over a specified time. However, these restrictions make it much more difficult in the pharma industry. It would be possible to run PPC ads for pharmaceutical news, for example, but not products. Whether or not to use PPC as a Pharma Digital Marketing Strategy needs to be considered taking this into account. The internet is the starting point for most people researching information. Digital Pharma reported that ‘over a 12 month period, 72% of internet users reported that they looked online for information about health.’ This is a great opportunity for content marketing in the pharmaceutical industry. Brands can take advantage of this by creating content to inform and engage their audience. In the pharma industry, not only is this a great B2B marketing strategy, it also allows you to promote a positive brand message to the end user. For example, GSK has a section of the website called ‘our stories’ which has a variety of content about health, business strategy, the environment and social responsibility. Engaging with your audience using social media as part of a B2B marketing strategy is increasingly popular. Some pharmaceuticals such as Eli Lilly and GSK are already using platforms like Facebook and Twitter. 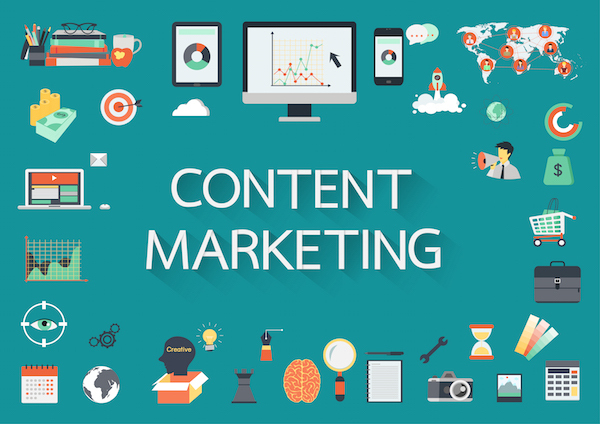 It is a great way to promote your content marketing efforts, start conversations and listen to what customers and end users are talking about. Email is a great channel for more of a targeted approach which helps to promote retention and loyalty. With the right time and resource you can segment your email marketing list into subsets of healthcare professionals, end users and individuals. This allows you to send more personalised emails based on market research, user-defined interests or behaviour. Historically pharmaceutical firms have relied heavily on traditional public relations strategies and tactics to talk to their patients, including conference sponsorships and third-party advocacy groups. Although these are very important tools, we believe they are no longer enough. Bloggers have become as important and influential as editors and journalists. Online advice and articles on highly rated sites have never been more popular. So Pharma Digital Marketing is must. Pharma Digital Marketing Agency concentrates on a niche healthcare online marketing domain. 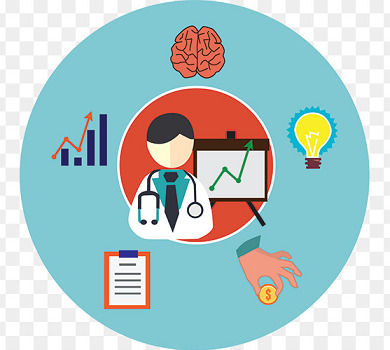 Today’s top healthcare marketing agencies all resort to online marketing including digital marketing employing social media. With the proliferation of the Internet, reaching out the masses has become quite an easy task, and all top healthcare marketing agencies effectively utilize this powerful technology. Digital health advisors are another step toward an increasingly digital healthcare industry. Learn how they provide for consumers and clinicians across the board. E-Detailing and online events (like webinars or webcasts) let doctors update themselves when and where they choose, rather than having to meet with pharma representatives during rush hours their cities. Get ahead of the game and learn about all the innovative digital marketing tools at your disposal. Don’t let the fear of the unknown stopping you from meeting more customers. Redefine a clear Pharma Digital Marketing Strategy by deciding which channels are most appropriate for your business goals and set realistic targets.